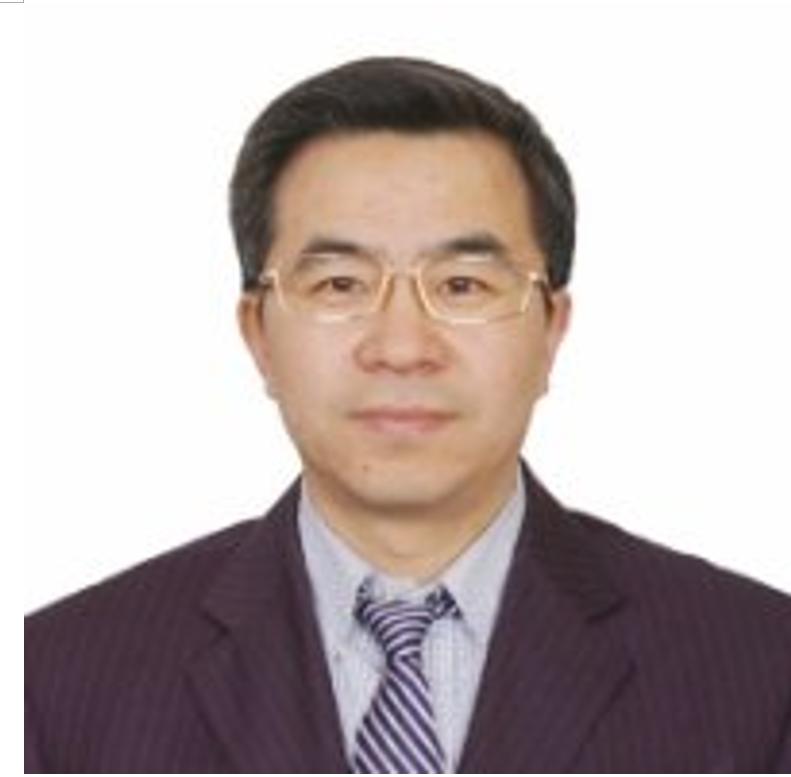 Jonathan (Xiaochun) Jiang is a senior counsel at MagStone Law, LLP (doing business as Lai, Liu & Li, LLP in New York). He is a seasoned corporate and international trade law attorney with extensive experience in M&A, venture capital, business entity formation and reorganization, export control and sanction. Mr. Jiang has advised a number of leading firms, including, without limitation, ZET Supply, Meisheng Cultural, Hengye Fund (Beijing), Xueda Education, UCloud, Z-Play(HK), Micro-Tech(USA), and Ocrolus Inc.
Before relocating to New York, Mr. Jiang worked as a senior in-house counsel and business manager at Sinochem and COFCO in Beijing for more than 10 years. Mr. Jiang is a member of the New York Bar and has an active bar membership in China. Mr. Jiang received his LL.M degree from Columbia Law School, and, prior to that, his LL.M and LL.B degrees from the Law School of Peking University. He was also a research scholar and fellow at Columbia Law School for one year.